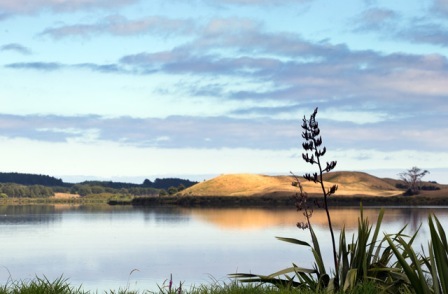 Lawyers acting in a Maori Land Court case have spoken of difficulties in securing full and frank financial disclosure from Lake Horowhenua Trust. 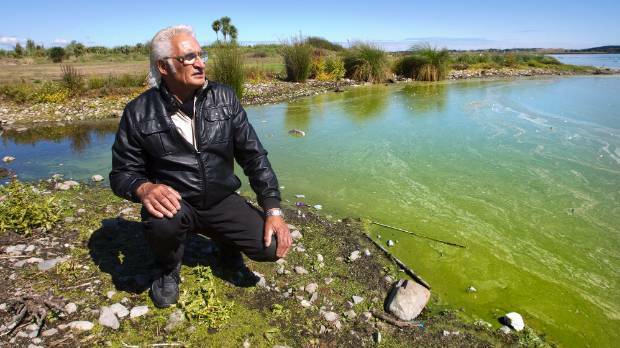 Philip Taueki and Charles Rudd have filed an injunction with the Maori Land Court on the grounds the trust is not complying with its trust order. Mr Hemana was appointed sole responsible trustee by Judge Harvey late last year after the Maori Appellate Court quashed the appointment of former trustees due to a conflict of interest by Judge Doogan who appointed them. 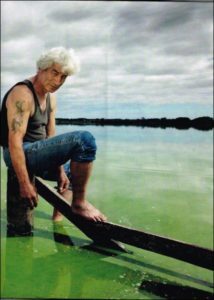 Judge Doogan formerly acted for the Muaūpoko Tribal Authority; the judge’s instructing solicitor at that time Matthew Sword had become chair of the Lake Horowhenua Trust and persons active in the Muaūpoko Tribal Authority were seeking appointment as trustees of the Lake Horowhenua Trust.